Can the team pull it together this week and produce a show in SuperCabby’s absence? Well at least @MacTheCab remembered to press the record button at the last minute although he had already started the show meaning SuperCabby had a lot of editing to do! The show goes out even if it is 35 minutes late and they forgot that they had only done 1 hour 25 mins, so a short show this week. Taxi Drivers retires and receives a horrible letter from TFL. MacTheCab gets in a minicab! SeanPaulDay rips the step of his Vito! Long Jobs and Drunk Passengers. Dodgy medical certificates being issued to minicab drivers by GPs! Are TFL transparent or are they still trying to hide the true facts? Money aside- is the trade having the time of its life? None as they didn’t switch the phone line on! London Taxi Radio’s new format radio show. 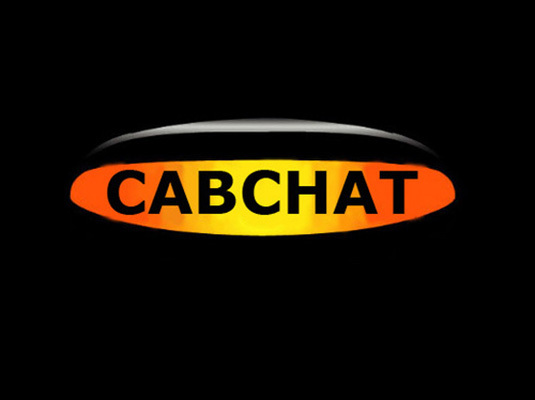 Hosted by SuperCabby, MacTheCab, SeanPaulDay, TheHolbornCab, @GentlemanCabbie & @Iamcabman they share their views and opinions of the London Taxi Trade interspersed with music and Jingles. NextCycle Superhighway Lanes Are Strangling The Life Out Of London : Square Mile Struggling With Recent Closures.